Earlier this week, Synpatics announced that a top 5 OEM would showcase its Clear ID fingerprint technology in a Tier 1 smartphone. Well, we don’t have to wait for next month’s CES to find out who that top 5 OEM is, as we now know it is Vivo that will showcase the under-display technology, with Forbes going hands-on with a pre-production unit with Clear ID onboard. Thanks to the photo above, we can see that the experience is much like you’d expect. 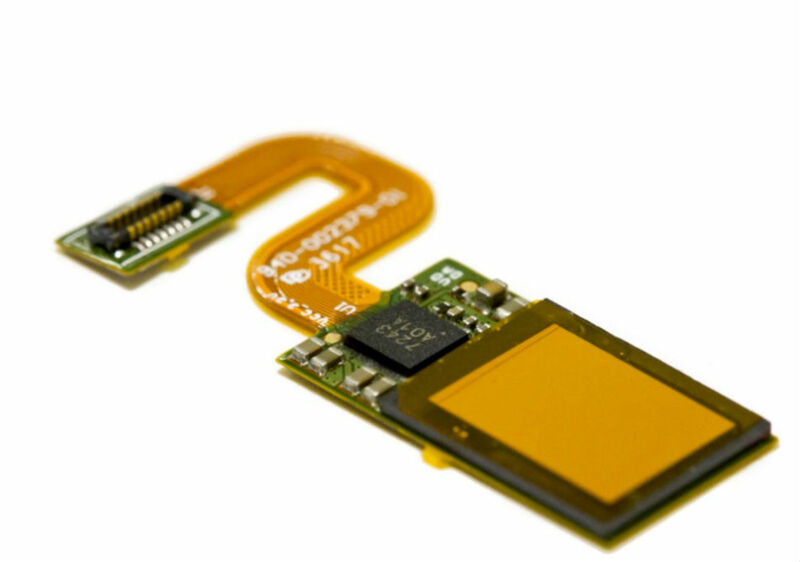 Whether your finger is dry, wet, hot, cold, etc., the under-display CMOS image sensor utilizes the display to light up your fingerprint, capture an image of it, then unlocks your device. According to Synpatics, Clear ID is not just twice as fast as 3D facial recognition technology like that seen in the iPhone X, but it’s a lot cheaper to incorporate, too. As told by Forbes, the process of unlocking the device was simple enough, but could be streamlined a bit. Apparently, the display has to be woken from the power button, then the finger goes on the display to be unlocked. Written in the report, “I am expecting Vivo to modify the experience, so I just have to ‘hold to wake’ so I do not even have to use the button.” At least from our perspective, that would be much better. 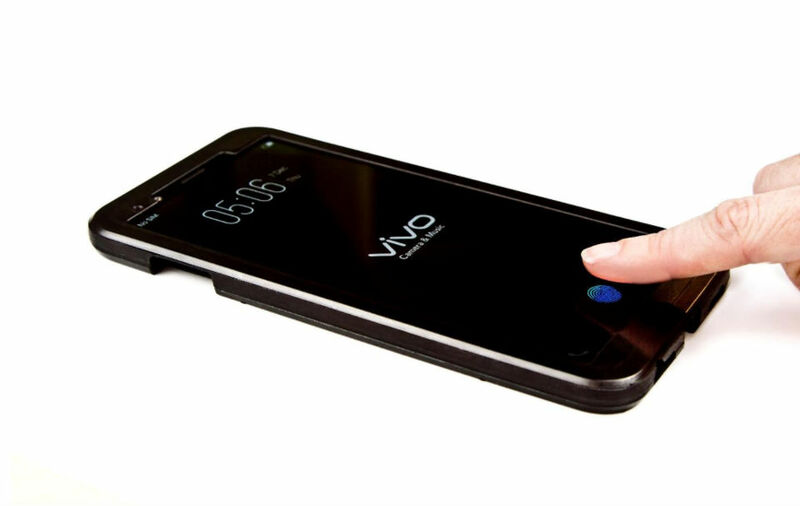 Because this is Vivo, we aren’t exactly sure if we’ll see this technology hit the US too soon. We may have to wait for another OEM that has an actual US presence to utilize Clear ID. The tech itself is looking quite promising, though.